The German side took into consideration the position of Ukraine towards the construction of ‘Nord Stream 2’ gas pipeline and thinks that it is necessary to keep gas transit through Ukraine. Angela Merkel, the Chancellor of Germany claimed this at the joint briefing with Petro Poroshenko as 112 Ukraine broadcasted. 'We have already discussed this topic, we took into consideration the opinion of Ukraine's President on this issue. We also talked to the President of Russia and expressed the embarrassment of Ukraine. But, of course, the issue is about that the part of the gas will be transited through the Ukrainian territory, in other words, transit through Ukraine remains to be important. 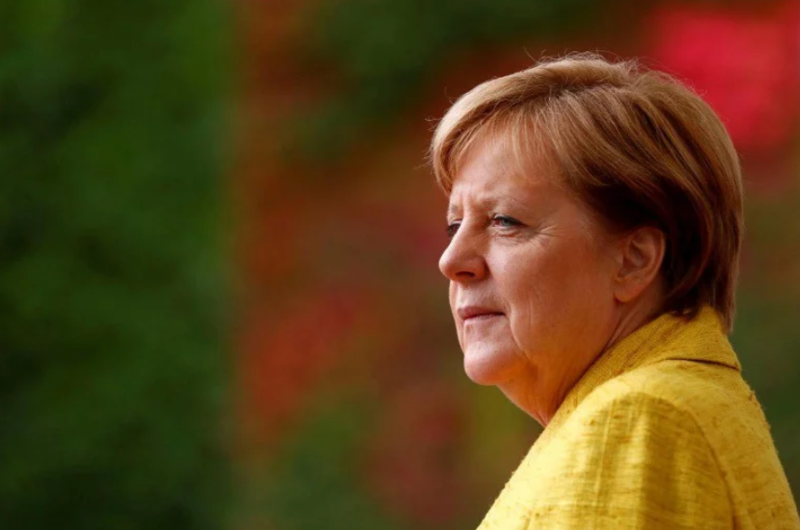 Of course, the political component of this issue must be taken into account’, Merkel noted. On April 9, Petro Poroshenko offered Germany an alternative to ‘Nord Stream 2’, claiming that the project is economically inefficient. He offered to supply the gas through Ukraine. Poroshenko described Russia as an extremely non-reliable partner, adding that the implementation of Nord Stream II would lead to the economic and power isolation of Ukraine. On the other hand, the politician said, the transit of the blue fuel via Ukraine will be much cheaper, and the respective supply mechanisms can be easily modernized. 'You can just ask us, instead of investing ten billion Euros into the construction of Nord Stream-2', he concluded. Russia’s leading energy enterprise Gazprom and its partners intend to start implementing the Nord Stream-2 project worth almost 10 billion euros in April 2018. The 1,200-kilometers-long pipeline is to be laid through the Baltic Sea, linking Russia and Germany – bypassing Ukraine, Poland, and the Baltic States. The capacity will be twice larger than that of Nord Stream-1. The construction is to be complete by late 2019.